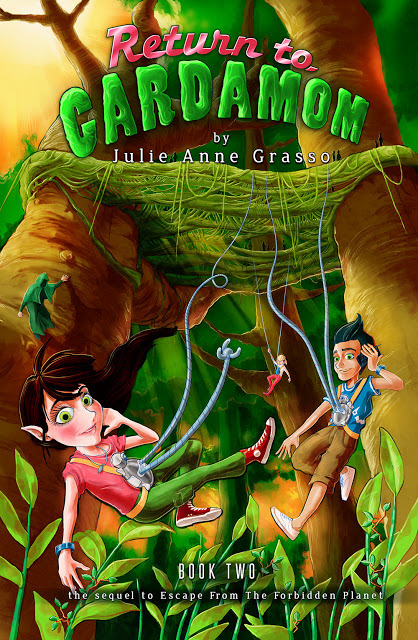 "Julie Anne Grasso has created an action-packed story featuring a range of interesting and imaginative characters (i.e., elves, the Alexanders, and other creatures), intergalactic travel, advanced medical and scientific technology, and complex environmental and conservation issues. Escape From the Forbidden Planet contains an intricate plot which slowly unfolds until you're hooked and you are left on the edge of your proverbial seat wondering what will happen next." "It's part geeky, part science, and part fun, all brought together to become this awesome book called Escape From The Forbidden Planet. 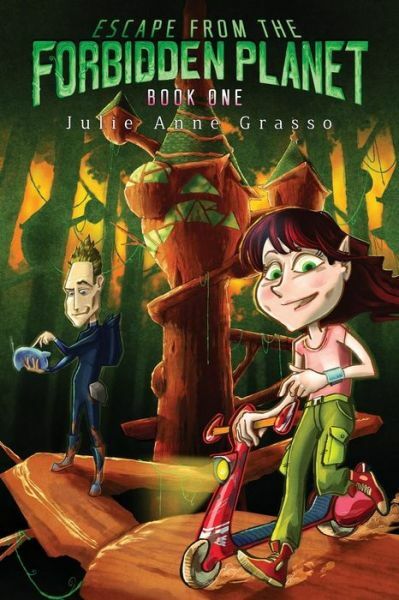 I would recommend this book to reading age kids and adults who like sci-fi kids books. Definitely something different. 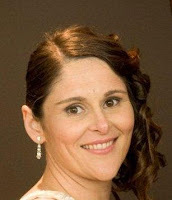 I really enjoyed reading it!" "I loved this book. Super great series for middle graders. I loved Caramel. She has a great attitude and determination. I really admired how she was focused on getting home, saving her family but also made the best of being stuck on an alien planet. Definitely a book with great role models for kids. I really hope there is more to come where this came from. Kids need books like this with catchy stories, solid characters who have good values that they can relate to." ~ Unorthodox Mama, Goodreads, 5 Stars. Nice review Joshua! I'm impressed that you did your "homework" by asking for the 1st book. Thanks for your comment, a thoughtful review indeed. Dear Joshua, Thank you so much for sharing your thoughts about Return to Cardamom. It's always great to hear what the target audience has to say and we sure are glad you enjoyed the books. Thank you also for weighing in about whether it is necessary to read Book 1 first - we had read it, so it was really hard to tell. Great job!! Great comment, Joshua will be delighted.